In 2013 we took our kids on their first visit to Washington, D.C. It was our oldest daughter’s “8th Grade Washington Trip”. We did a lot of research and preparation ahead of time to help make the trip both more affordable as well as enjoyable while still hitting as many of the sites as we could. Planning ahead for a learning vacation is essential to having a smooth trip as well as one where you get to see/do the most during the time you have. I am currently planning our second trip to Washington, D.C. for our son’s “8th Grade Washington Trip” (although it will actually happen during his 9th grade year). 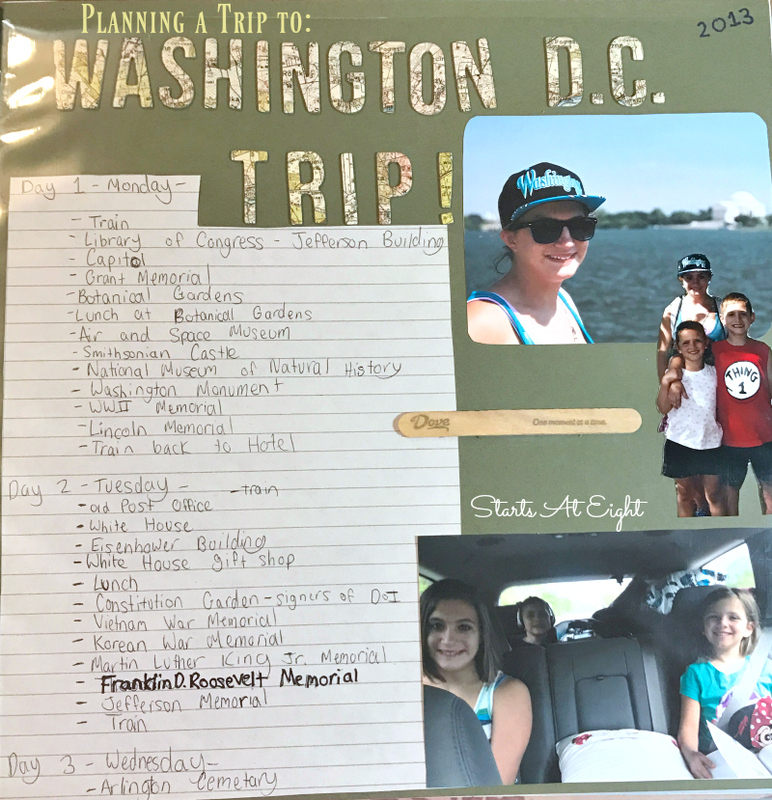 As I look back at my daughter’s Learning Vacation Memories Scrapbook from our first trip I am surprised that we only spent 2 full days in Washington and then we hit Arlington on our way home. We were able to do and see a lot in that time frame! 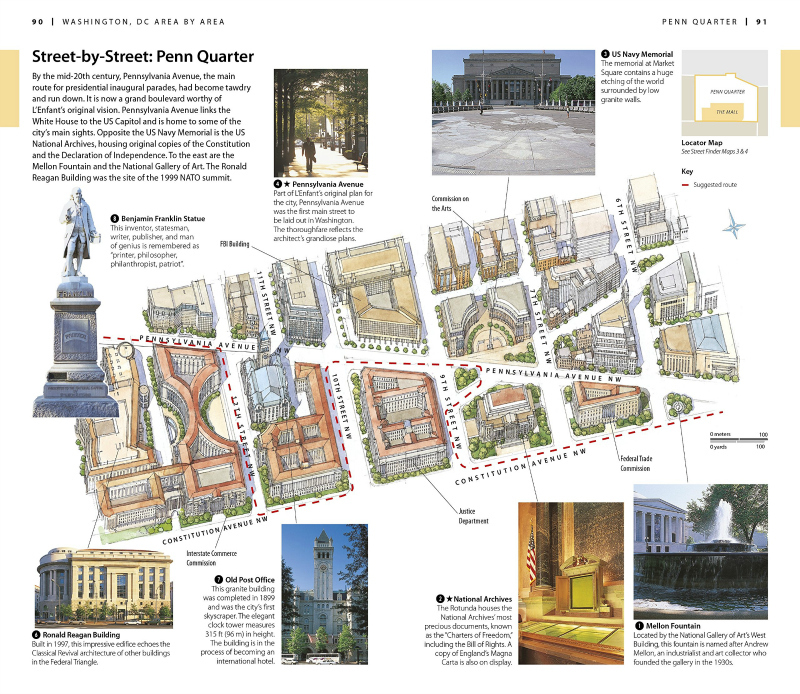 10 Ten Sites to See in Washington, D.C. 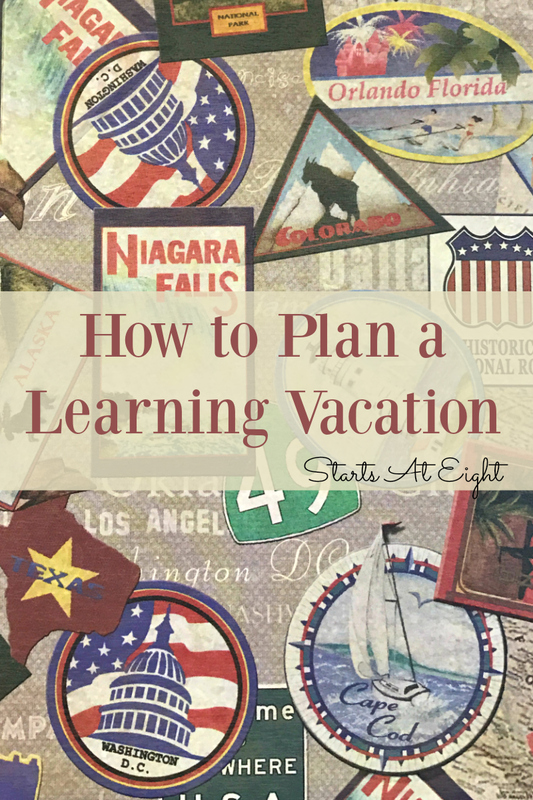 Since taking that trip, not only do I have more things I have learned about planning a learning vacation but I also have new resources for doing so! To help me along with planning our learning vacation to Washington, D.C. I found these DK Eyewitness Travel Books. One of the things that I LOVE about these books is that they are updated every year! That means if you are going to travel to one of their destinations, you know you are getting the most up to date information! 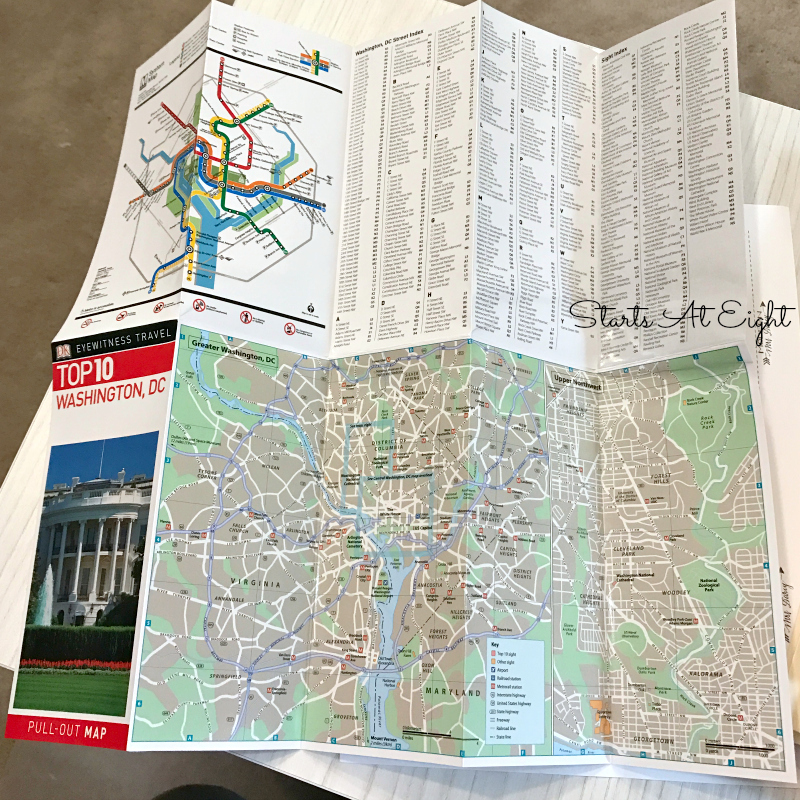 • Free, color pull-out map (print edition) marked with sights, a selected sight and street index, public transit map, practical information on getting around, and a distance chart for measuring walking distances. • Itineraries help you plan your trip. 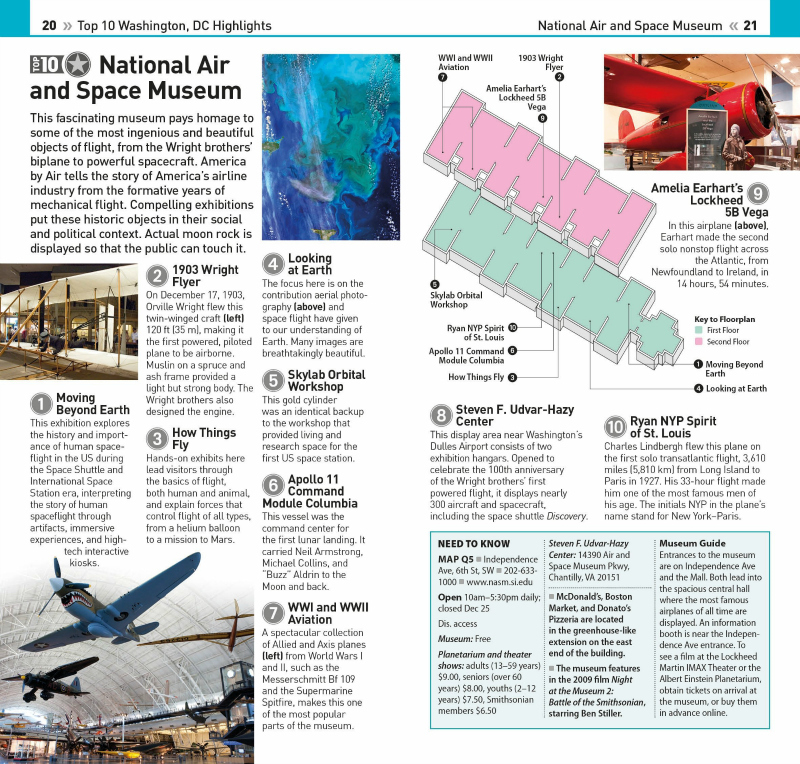 • Top 10 lists feature off-the-beaten-track ideas, along with standbys like the top attractions, shopping, dining options, and more. • Comprehensive laminated pull-out map includes color-coded design, public transportation maps, and street indexes. • Maps of walking routes show you the best ways to maximize your time. • Additional maps marked with sights from the guidebook are shown on inside cover flaps, with selected street index and metro map. DK’s famous full-color photography and museum floor plans, along with just the right amount of coverage of the city’s history and culture, provide inspiration as you explore. A free pull-out city map is marked with sights from the guidebook and includes a street index and a metro map. This laminated pull out map will become your new best friend! No tearing in your pocket or getting wet from drink or weather conditions! This map will hold up with you on your travel journeys! 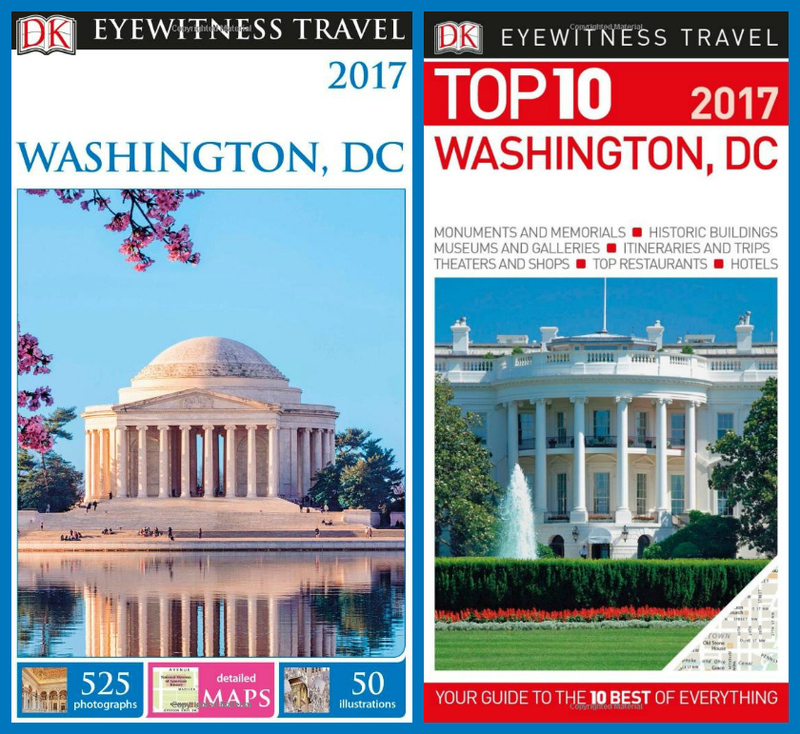 Besides Washington, D.C., DK Eyewitness Travel can take you to cities like Boston, Chicago, Las Vegas, New Orleans, New York City, Philadelphia, and San Francisco. Or to countries like Belgium, Brazil, China, England, France, Germany, Italy, Spain, Sweden, and the United States. DK Eyewitness Travel has a website with all their travel destinations listed, as well as the option to sign up for all their travel news, tips, features, offers and inspiration. Where will you stay? If you are looking to visit a high tourist area it might be cheaper to stay just outside the area and get transportation in. Or maybe you really want to be in the middle of things so you choose to spend your money on a hotel in a prime location. Do you have friends or family nearby that you could stay with? If you have a larger family renting a home or condo for the stay may be a cheaper and more comfortable option. What’s included? Things like free parking and a continental breakfast can really add up to big savings when you are traveling. Do you want a refrigerator and microwave, or small kitchen. Having these can really help cut the food budget cost down as you wouldn’t need to eat out as often. What will your transportation be? Does the hotel have a shuttle for where you want to go? Are you close enough to walk? Is it better to keep your car parked and take public transportation? What are the local transportation options? Uber, taxi, bus, subway, etc. When deciding on our site seeing plans for our learning vacation we started by making a list of the “most important” things we wanted to see. After you know what is most important, you can begin creating a plan. Make a final list by day and time. You can even mark corresponding places on a map to easily take you from one place to the next. Think about what, where and when you will eat ahead of time. Food can be one of the most expensive parts when traveling with a family. If you can get a hotel with free continental breakfast be sure to take advantage of that. You can often grab a piece of fruit or small box of cereal to have as snack later in the day. If you can have a hotel with at least a small refrigerator consider packing some foods you can keep in there and then pack in small cooler bags in a backpack for your days out. If you can get a suite that has a small kitchen you can plan even more meals in which will greatly cut the food cost. If you must eat out be sure to have looked ahead of time for inexpensive family options. Drink water instead of ordering drinks, use coupons if you have them, and carry snacks to keep hunger at bay. 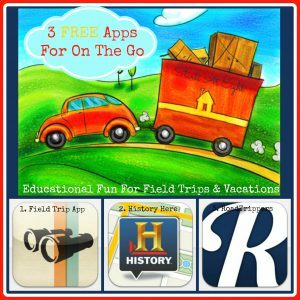 I wanted to give you a couple of tips for while you are actually on your learning vacation. Don’t be afraid to veer from the itinerary if circumstances change. Be in the moment of the things you are seeing. After your trip head to the local craft store and have your kids pick out a scrapbook and supplies to create their memory book. It seems like a large undertaking at the time, but is SO worth it in the years to follow. After our first trip to Washington, D.C. our daughter created a scrapbook to commemorate the trip. It included photos, maps, pamphlets, facts, personal insights, and more. Our Vacation Memories Scrapbook post is COMING SOON! 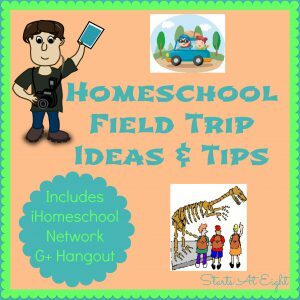 It will include tons of sample photos and suggestions for creating your own learning vacation memory book! ‹ Homeschool Art Lesson: Shading Using 5 Values	› The Evolution of Calpurnia Tate Activities – Microscope, Nature, Cooking & More! Great tips! 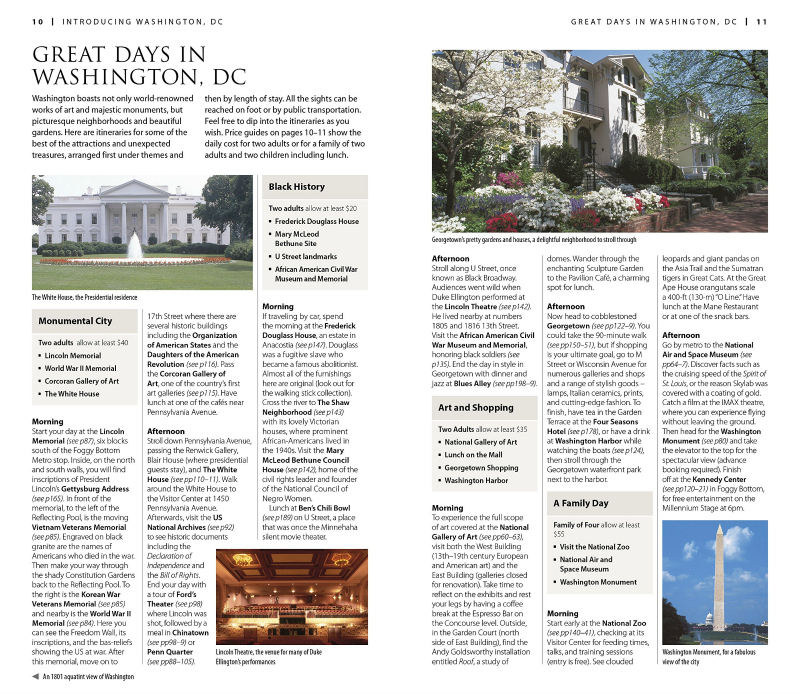 We’ve planned many a vacation but I have yet to plan one for Washington, DC– though I’d love to get there soon! It was a great trip with tons of learning experiences to be had as well as great family time! I am looking forward to going again this year! I am very much looking forward to going again this year. Then we will begin planning a NYC one as two of our children have never been!